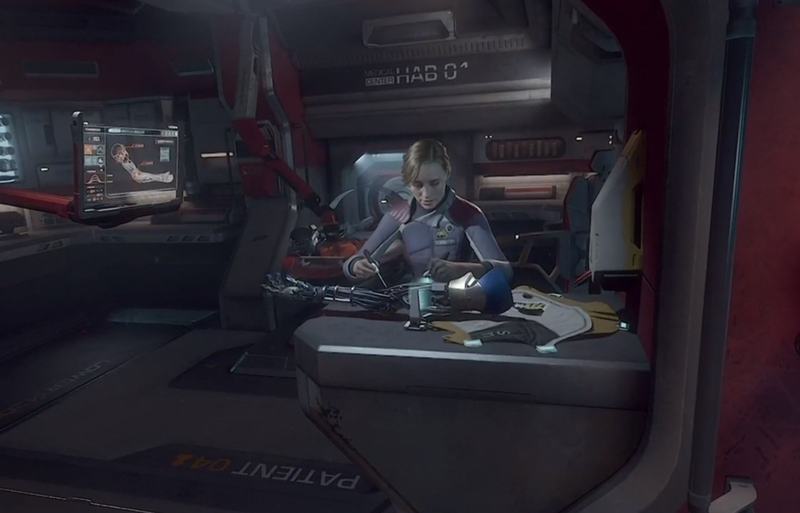 Today, during the Oculus Connect 5 keynote, Lone Echo 2, the sequel to the critically-acclaimed and well-received advenutre Lone Echo, was revealed. Sweet, loved the first one! psyched. Lone Echo is my favorite VR experience. that's a game that just would not work without VR and the touch controllers.